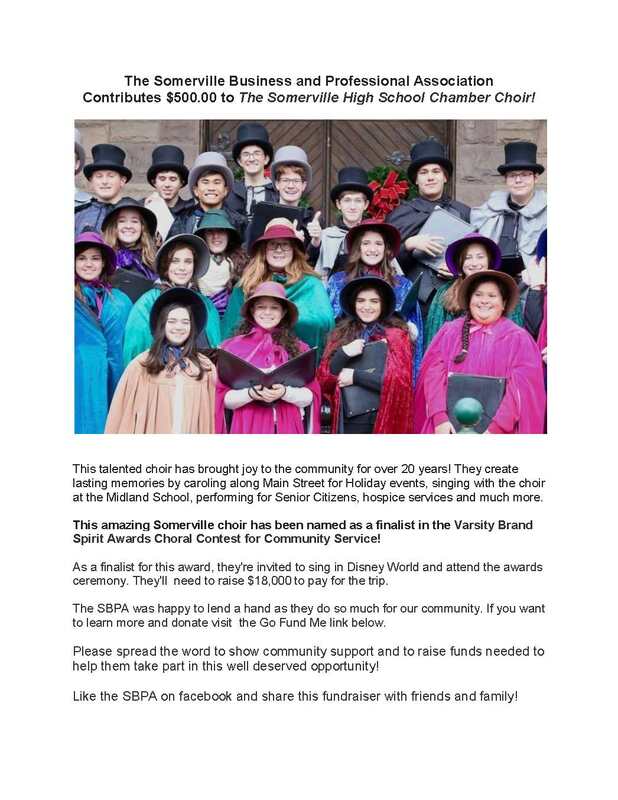 SOMERVILLE, NJ – Longtime downtown merchant Lorraine Sarra has been elected president of the Somerville Business & Professional Association. Sarra, now retired, sold her women’s lingerie store, Beneath It All, in 2014. Formerly located on West Main Street, the store is now on Division Street under new ownership. Elected vice president was last year’s SBPA president James O’Gorman, Financial Resources, Route 22; secretary, John Harrity of the Somerville School of Music; and treasurer, Wendy Ewen, manager of the Provident Bank branch at 62 W. Main St.
Elected to the Board of Directors are Jan Lush, Big Little Railroad Shop; Ann Marie Woodward, Fulton Bank; Mike Ivers, Hansel & Griddle restaurant; Paul Sanford retired from Sanford Jewelers; Val Gibson, Seniors Arts & Crafters, and Jessica Dale, JC Maintenance & Cleaning Co.
Sarra has been a member of the SBPA since she opened her store in 1994 and served as treasurer of the organization for 10 years. Her late husband Bill Sarra was executive director of the SBPA for several years before retiring in 2006. “The SBPA membership has always supported the town,” Sarra said. “We plan to put into place an aggressive membership campaign which will strengthen our resources and help the SBPA do even more for the merchants and community,” she added. 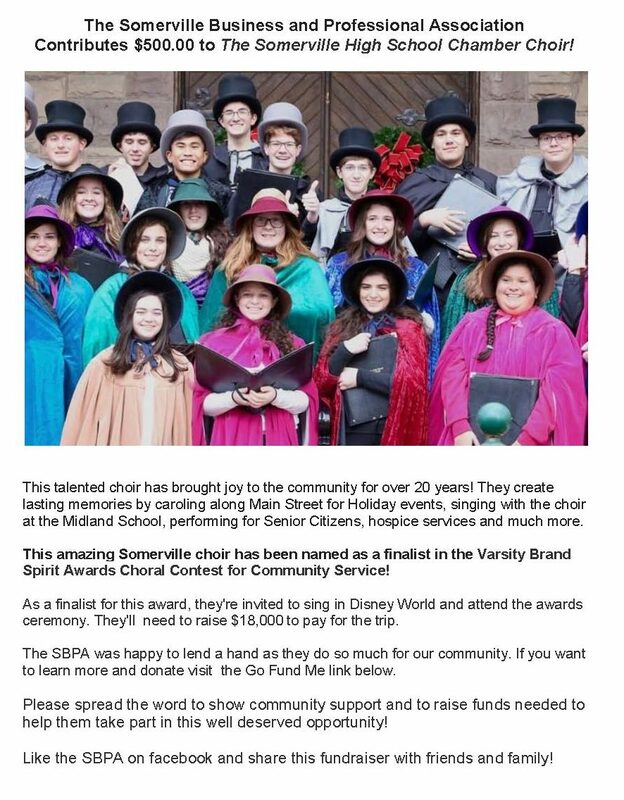 The SBPA is a private, non-profit voluntary membership organization comprised of business owners representatives, professionals, individuals and community groups whose primary goal is to make Somerville a better place for the public and its members to conduct business.